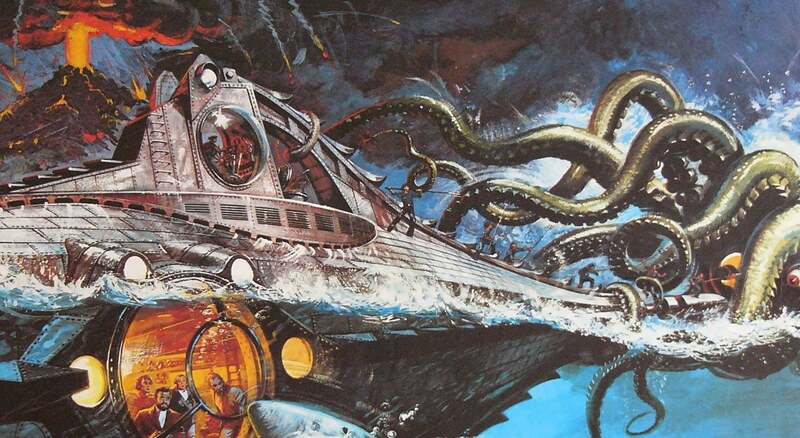 Climb aboard the Nautilus ... and into a strange undersea world of spellbinding adventure! 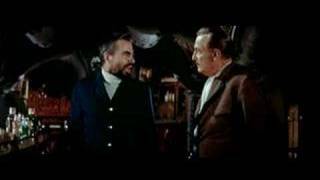 Kirk Douglas, Paul Lukas, and Peter Lorre star as shipwrecked survivors taken captive by the mysterious Captain Nemo, brilliantly portrayed by James Mason. Wavering between genius and madness, Nemo has launched a deadly crusade across the seven seas. But can the captive crew expose his evil plan before he destroys the world? 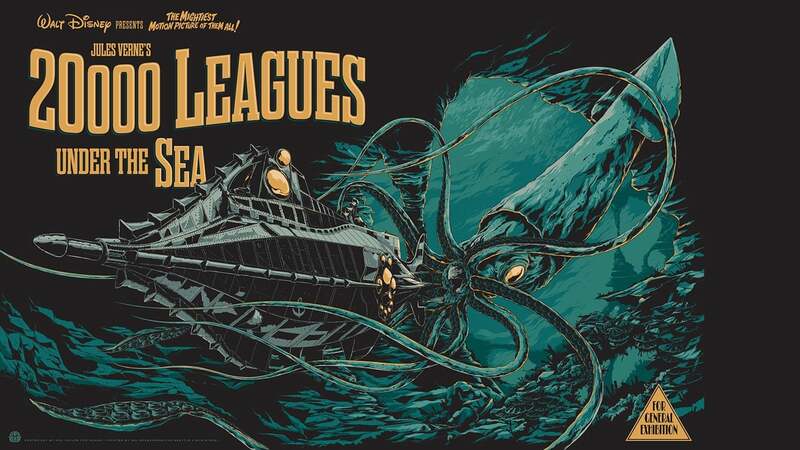 Disney's brilliant Academy Award-winning (1955, Best Art Direction and Best Special Effects) adaptation of Jules Verne's gripping tale makes "20,000 Leagues Under the Sea" a truly mesmerizing masterpiece!